It's the weekend again! If you're still looking to order something for Valentine's Day, unfortunately you're a tiny bit too late... However, there's still time to treat your other half to a brand new bear and have a lovely trip to Bakewell all rolled into one. We have plenty in stock at the moment, including a few from the brand new 2016 Charlie Bears collection which was launched at the end of January. 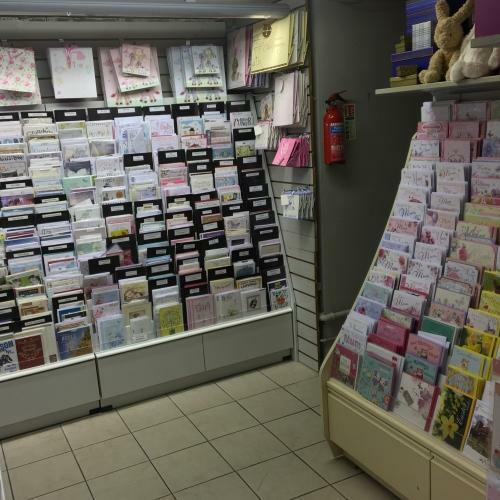 We've had some fab new card stands which make our selection of cards look fantastic (if we do say so ourselves). We also have our full range of Mother's Day and Easter out if we want to get prepared early. After a fantastic trade show on Wednesday at the NEC, we now have loads of new Jellycats in stock. 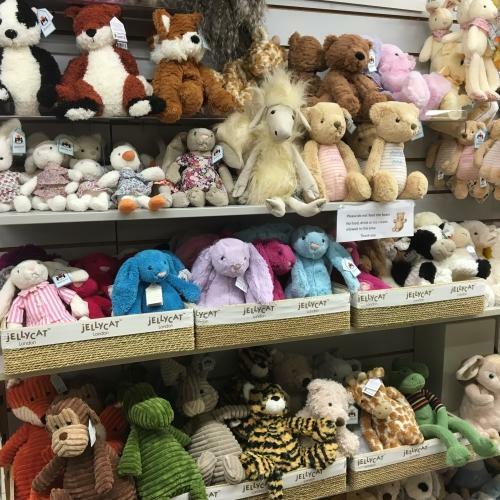 Our entire range can be found in the Jellycat section of the website. 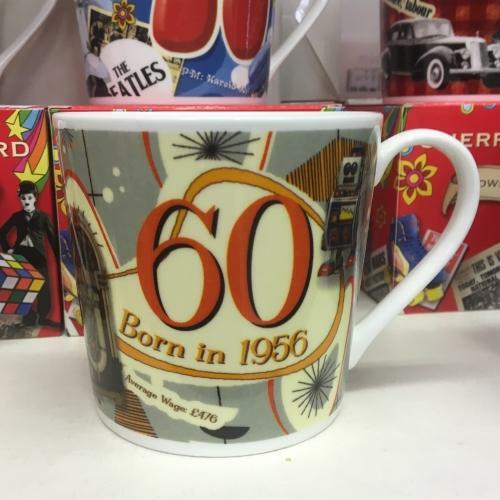 If you're after a fun gift for someone with a big birthday coming up, why not have a look at our new Cherry Orchard mugs which have just been delivered. 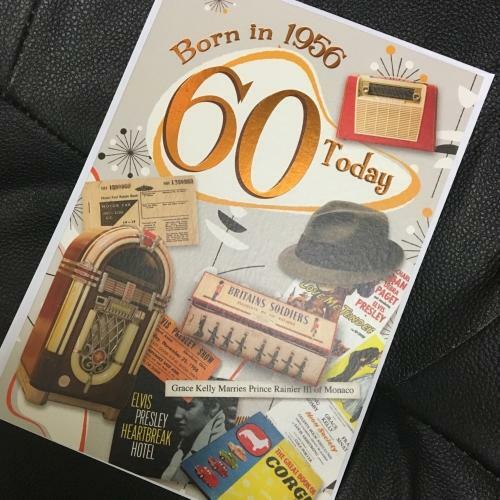 They feature age, year of birth, come in both male and female styles and go perfectly with our Cherry Orchard greetings cards. Mugs are currently not listed on our website but, as with most items for sale in the shop, if you call us on 01629 814811 we would be happy to get one posted out to you.